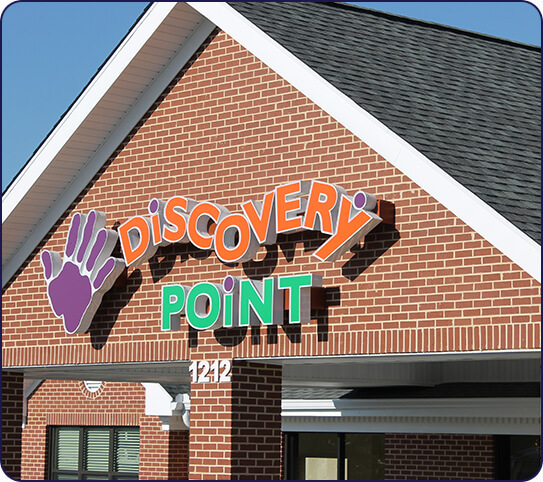 When you choose Discovery Point Ooltewah, you can rest assured your child will receive the best care possible. We understand it can be difficult to juggle a career while still offering your child all the advantages available to them. 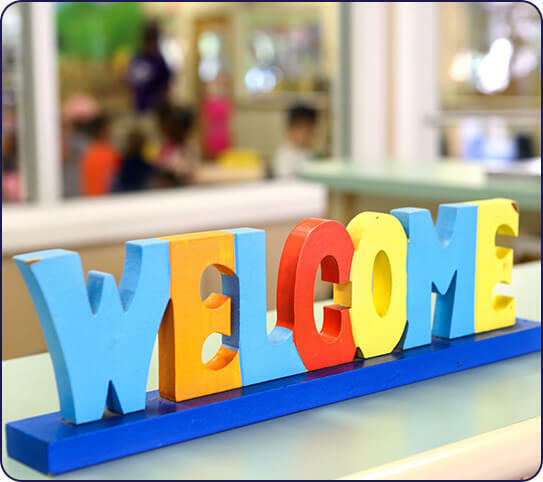 With our child care center in Ooltewah, you don’t have to worry. 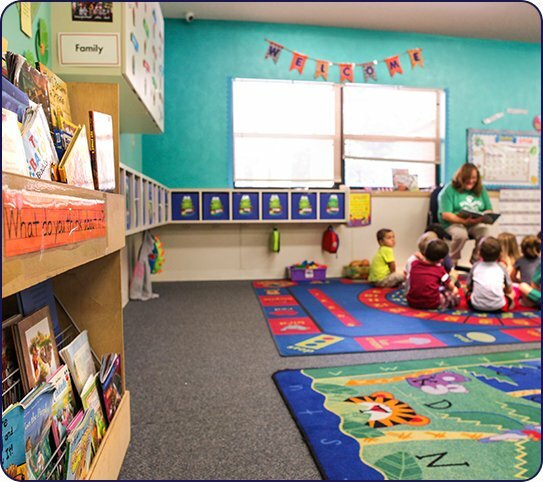 Our teachers and staff are extensively trained to work with children of all ages. We understand what a critical time this is in a child’s development. That is why we offer nationally recognized curriculums while allowing students to engage in fun, creative activities. 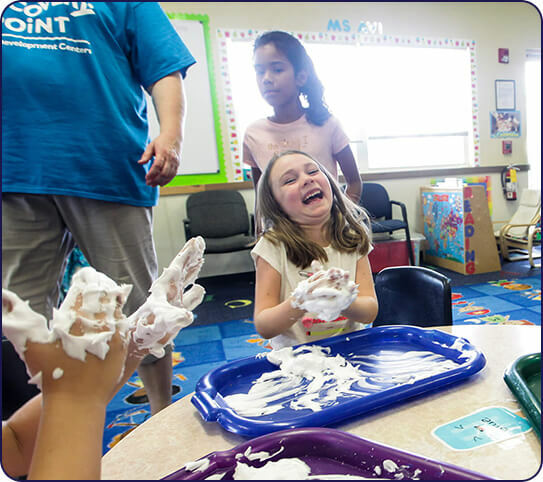 Being a child means learning, growing, and having fun. They should be given the freedom to be a child, while still learning key social and critical thinking skills. 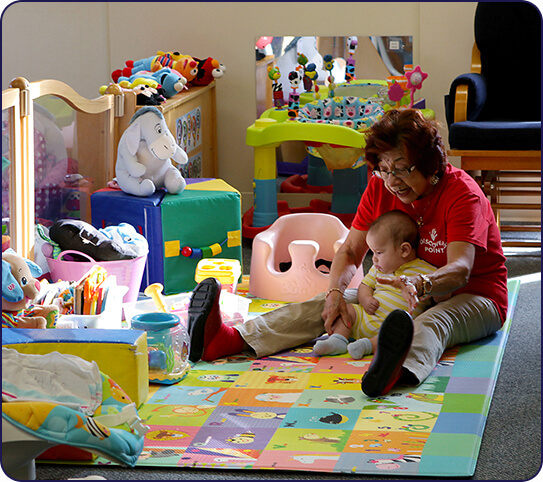 At our child care center in Ooltewah, we do just that. At Discovery Point Ooltewah, our students are treated with the same level of care, respect, and dignity they would be at home. Allow us to help your children become independent, creative thinkers.